We are proud of our high ratio of adults to children in our group. We work on 1:4 ratio for 3 years and under and 1:8 for over 3's which ensures individual attention to the needs and development of each child. The manager is a ‘supernumerary’ meaning she is not included in the staff ratios, and available for emergencies. We are dedicated to ensuring that our staff are well-qualified and keep training up-to-date by attending short courses. All of our staff are 12 hr paediatric First Aid trained, and hold basic food hygiene certificates. All staff and committee members are DBS checked to work with children. 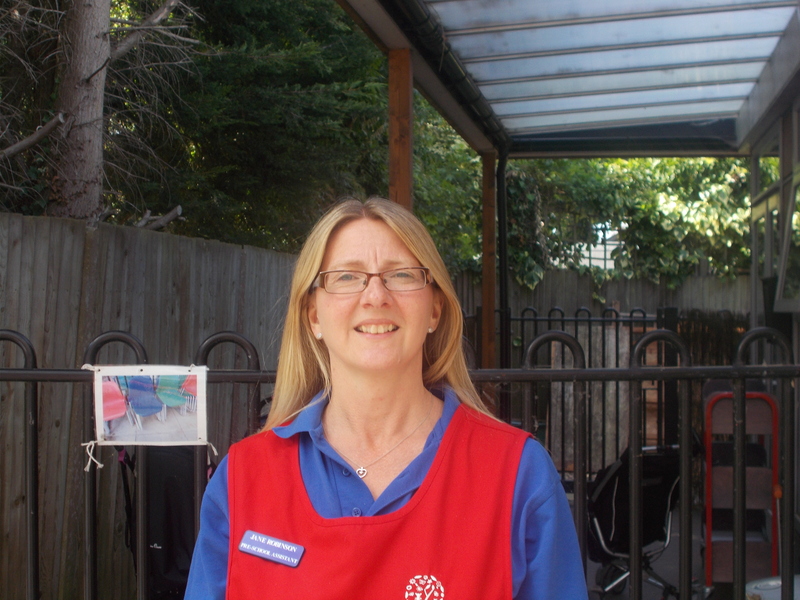 Clare has worked at Pre-School since February 2007, and has been Manager since June 2010. Clare is Qualified Level 4 Certificate in Early Years Practice and Level 5 in Leadership and Management in Health, Social Care for Children and Young People services. Clare is also the Lead safeguarding coordinator. Interesting fact that Clare used to compete and win lots of vintage tractor ploughing matches. 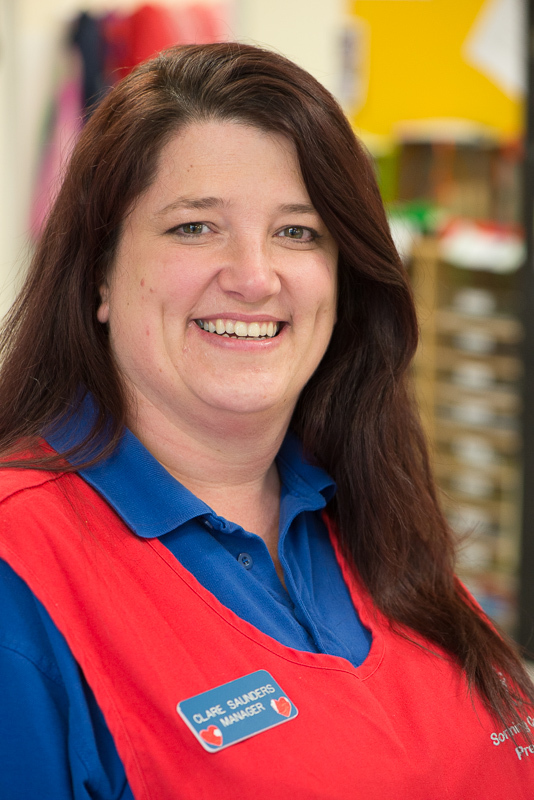 Jo has worked at Pre-School since June 2008 and been Deputy Manager since July 2017. Jo is Level 3 NVQ in Children’s Care, Learning and Development and is also our Deputy Safeguarding Coordinator. Jo has a special interest in communication, language and literacy. Jo's favourite children's book is 'Not now Bernard' by David McKee. 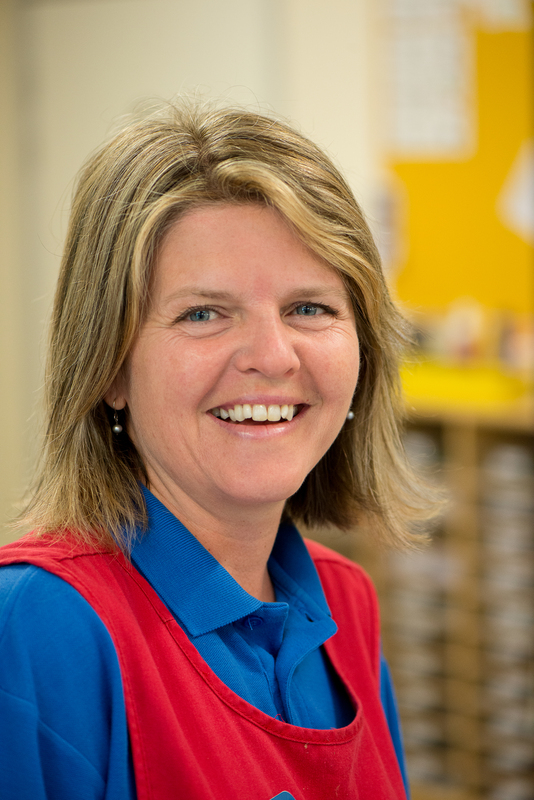 Deborah has worked at Pre-School since February 2010. Debbie is Qualified Level 3 Diploma in Children and Young People's workforce. 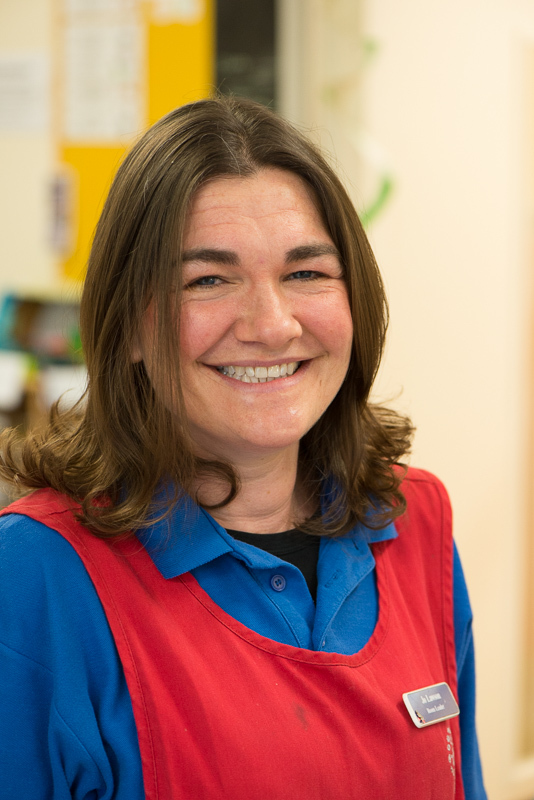 Deborah is also our lunchtime assistant and is very good at getting your child to eat their 5 a day! Debbie would love to back into time to 1920’s Paris or London because 'I love art nouveous and art deco'. Charlotte has worked at Pre-School since September 2010 and is Qualified Level 3 NVQ in Children's Care Learning and Development.Charlotte has a keen interest in mathematical development. If Charlotte was a cartoon Character she would be Minnie Mouse as she's nice and kind. 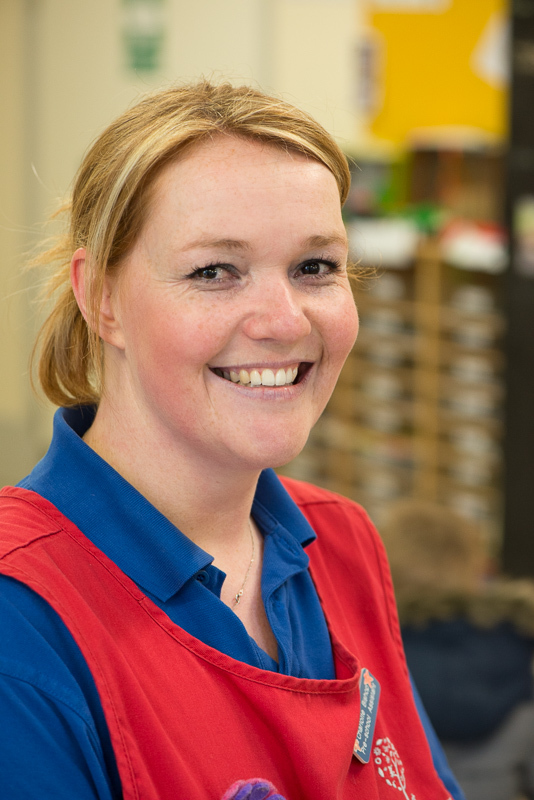 Emma has worked at Pre-School since January 2012. Emma is Qualified Level 3 Diploma in Children and Young People's Workforce. 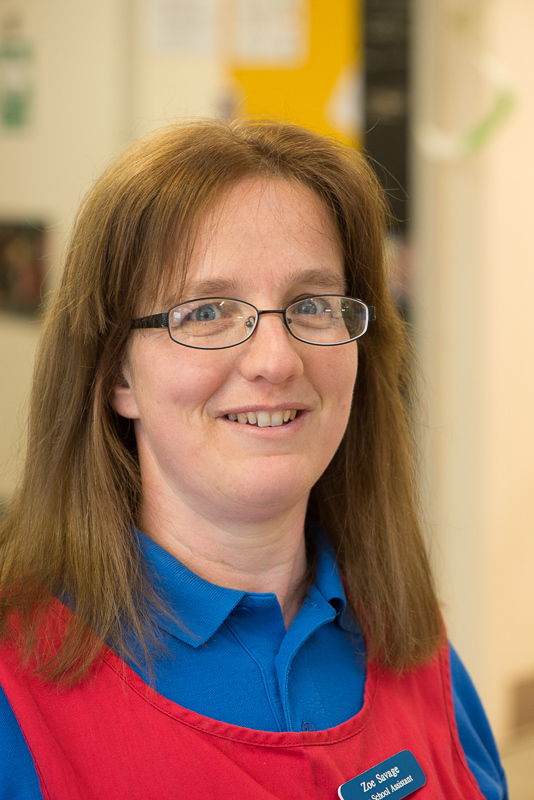 Emma has a keen interest in supporting all children with transitions and development and their social skills. If Emma had a super power it would be to talk to animals. 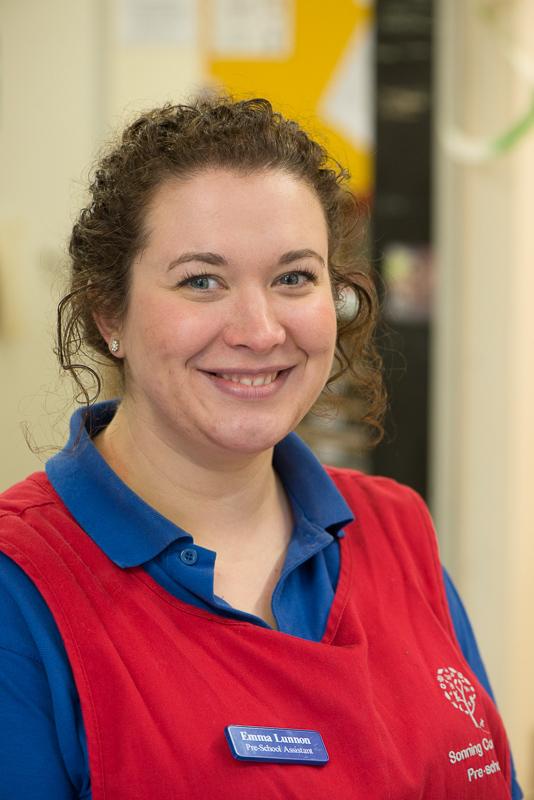 Amanda has been working at Pre-School since December 2012. Amanda is qualified Level 3 Diploma for Children and Young Peoples Workforce. 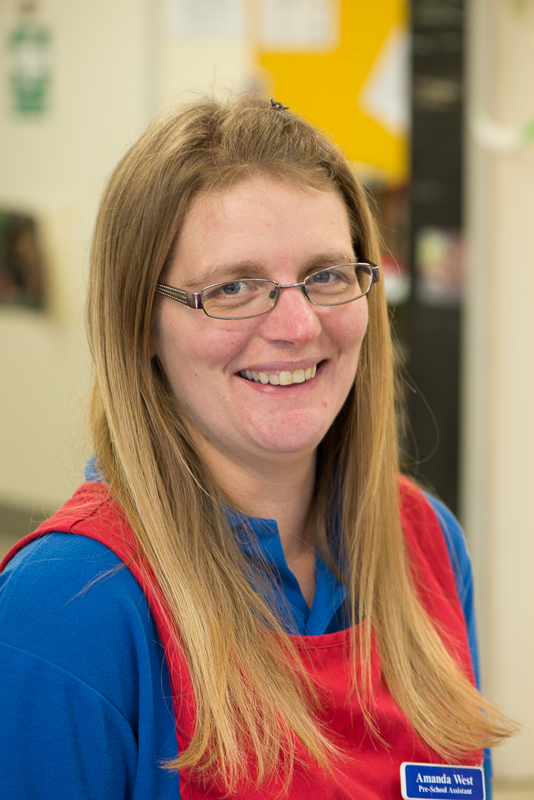 Amanda has a keen interest in gardening and growing vegetables with the children. Amanda is also a Beaver Leader. 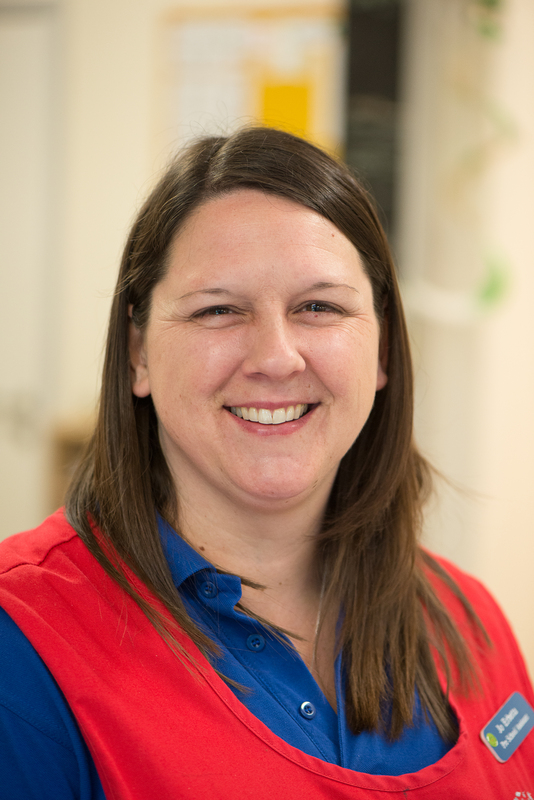 Zoe has worked at Pre-School since February 2015 and Room Leader since January 2018. Zoe is qualified Level 3 Diploma in Children and Young Peoples Workforce. Zoe is also our Health and Safety representative. When Zoe was 15 she won a bronze medal for judo in a international competition in Holland. 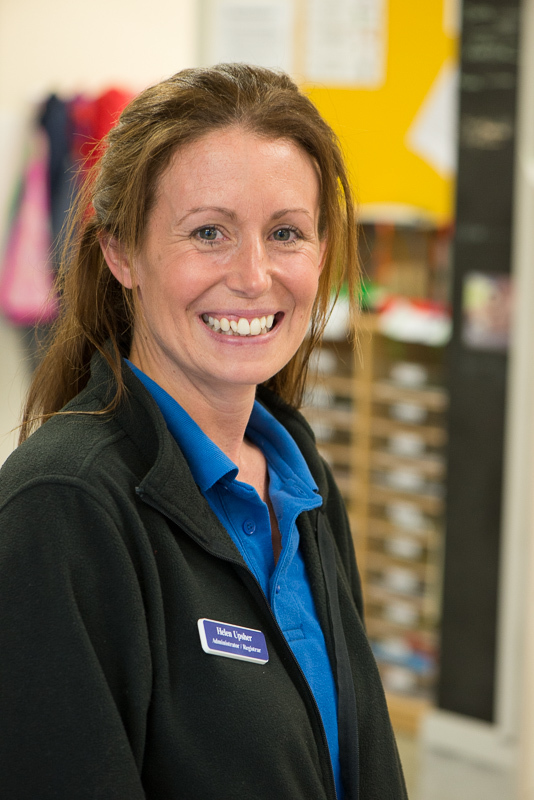 Jo has worked at Pre-School since February 2015. Jo has a Level 3 qualification in Early years practice. Jo used to own, with her husband a coffee shop in Dorset. Helen has been working at Pre-School since January 2016 and is responsible for making sure all the session bookings are in place as well as invoicing. Helen once stood in a cupboard for over a hour so she could meet New Kids on The Block! Jane joined the team in April 2018. She is a qualified Level 2 and is currently finishing her Level 3 Diploma in Children and Young People's Workforce.